In an unprecedented study on the side effects of medical cannabis use, the numbers are in. And the biggest side effects? 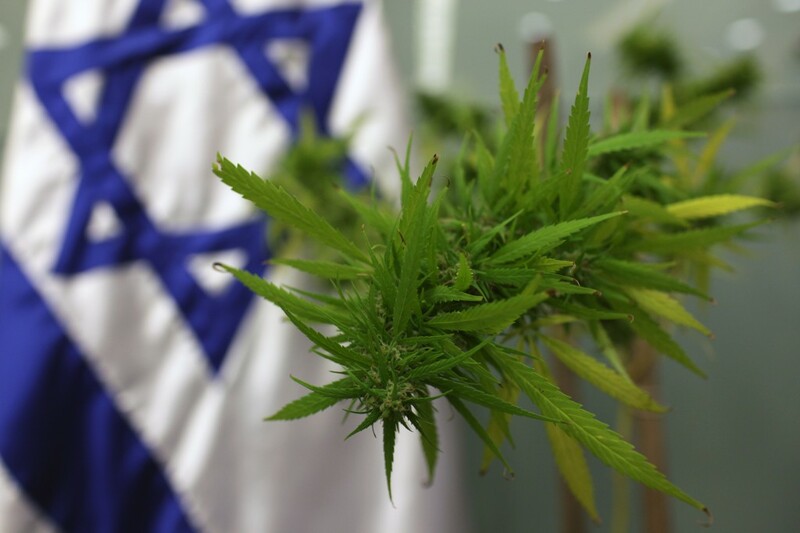 Israel maintains its status as the world leader in medical marijuana research. At the 6th International Jerusalem Conference on Health Policy, between May 23rd and May 25th this year, the results of an “unprecedented” cannabis study were unveiled. The study focused on the after-effects, if any, patients experience from cannabis use. 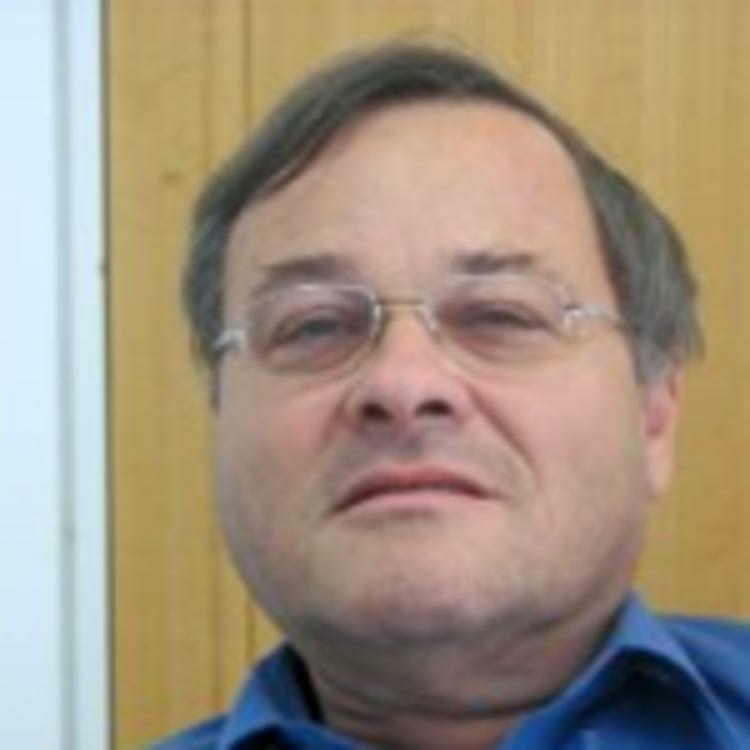 A prominent expert in pain control and palliative medicine, Pesach Shvartzman is one of Israel’s leading family physicians. His study has been focusing on the side effects and after effects of cannabis use since 2013. We couldn’t find any similar study in the world. It’s a rapidly growing business and we need to know what we’re doing to our patients when we give them cannabis. In Israel and the world there’s anecdotal evidence about the use of cannabis, showing that it can be beneficial in certain conditions. The most common condition is usually pain from a neurological source. There’s also evidence it helps in cases of multiple sclerosis. Some cancer patients testify that it helps in cases of appetite loss and nausea. Patients were observed at any of the three clinics involved and interviewed at regular intervals by phone over the course of the study. Fewer that 1 in 10 stopped using cannabis after the first interview, and only 6% ceased treatment after the second interview. A majority of users reported in later interviews a reduction in pain, nausea, and anxiety. Feelings of well-being and appetite increased. Most patients chose to smoke cannabis as opposed to ingesting oil or vaporizing it. This should come as no surprise to cannabis users. As with any medication, there are side effects. Unlike prescription pharmaceuticals, even those approved by regulating agencies like the FDA, none of these side effects would require medical intervention. Each year, 4.5 million Americans go to the emergency room or doctor’s office for adverse side effects of prescription medication. 2 million patients each year suffer side effects in the hospital due to medications given under the supervision of medical professionals. These serious side effects can include stroke, organ failure, seizure, heart condition, respiratory failure, and death. Compared to these side effects, cannabis absolutely safe, because it does not effect the centers of the brain that control heart function and breathing. Do you think that cannabis should be rescheduled in your country? Is it being unfairly scrutinized and delayed compared to the quick acceptance of pharmaceuticals that only require small trials before being approved? Share your voice on social media or in the comments below.